New York Irish musicians, writers and storytellers perform in tribute to James Connolly on the stage where he spoke in 1902 in a free, public event. 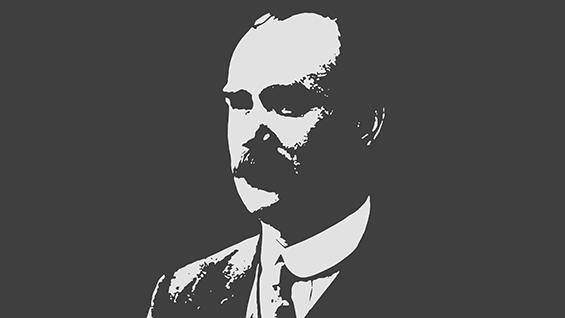 Connolly (1868 - 1916), a dedicated Marxist, Irish Republican and revolutionary, appeared in The Great Hall in 1902 as part of an American lecture tour. He then lived in New York from 1903 until 1910. Six years later he was executed as a leader of the Easter Rising of 1916. This event is sponsored by Cuala NYC and the Public Programs department of The Cooper Union.